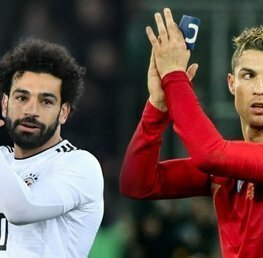 Champions League Final 2017 Betting Offers. The biggest game in European club football, Juventus vs Real Madrid, deserves a generous helping of betting offers to complement the festival of football. Anyone wondering where they should be placing bets on the Champions League final should look no further. Howtobet4free have done the hard work and summarised the best betting offers for the Cardiff final! 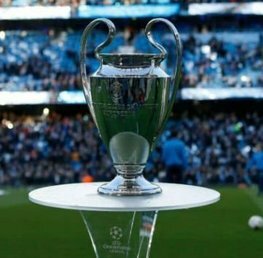 Bet365 are offering the most generous new customer champions league final betting promotion. You can claim up to a £200 deposit bonus for the game. You can spread qualifying bets over multiple smaller bets or all in one £200 bets if you are feeling lucky. What better way game to use the best and biggest new customer betting offer available! There's no bigger or must trusted betting promotions than bet365's £200 opening account offer! Bet & claim up to a £200 deposit bonus with bet365 for the Champions League Final - Visit bet365! 10/1 on Real Madrid to win (£10 Bet Max) or 12/1 on Juventus to win (£10 Bet Max). 40/1 on Real Madrid to win (£1 Bet Max) or 40/1 on Juventus to win (£1 Bet Max). 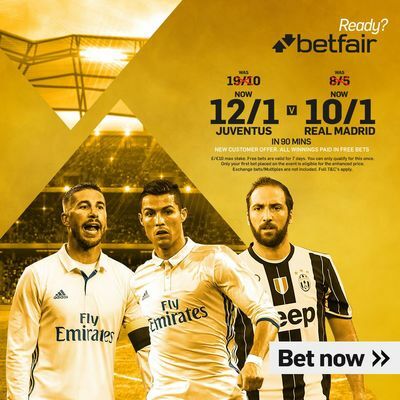 Bet & claim your Betfair Sportsbook 10/1 on Real Madrid to win or 12/1 on Juventus to win - Visit Betfair Sportsbook! Bet & claim your Betfair Sportsbook 40/1 on Real Madrid to win or 40/1 on Juventus to win - Visit Betfair Sportsbook! Coral have enhanced the odds for Real Madrid to lift the trophy! Instead of 4/5 you can get a bumper 20/1 on Real Madrid to win the Champions League! Great time to register for a new Coral account. Bet & claim your Coral 20/1 on Real Madrid to lift the Champions League trophy - Visit Coral! Enjoy the champions league final! 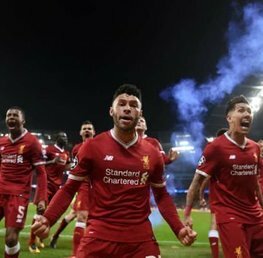 If you need any more inspiration as to the best betting offers and free bets then head over to our free bets page which details all of our recommended and trusted UK online bookmakers!